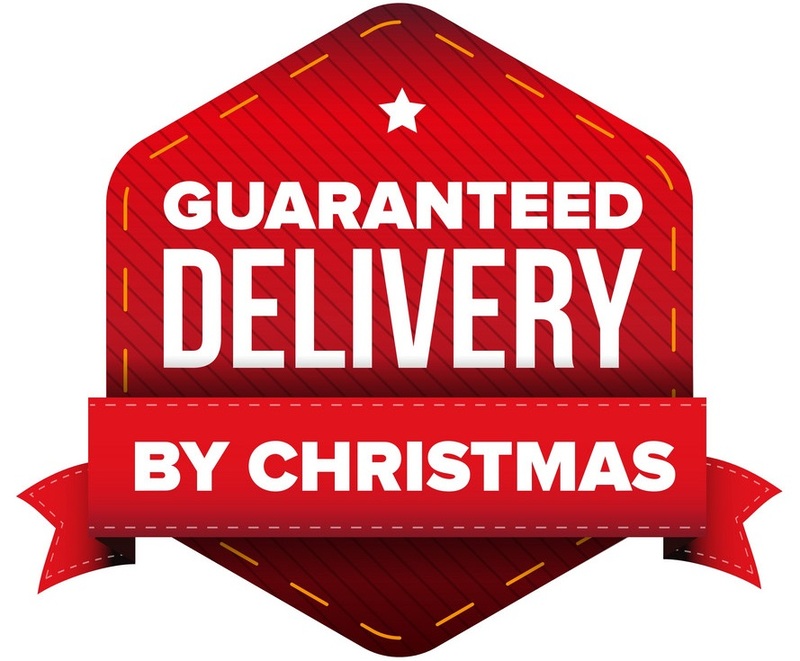 - Pricing for over 9,400 different business denomination coins and sets minted since 1858. 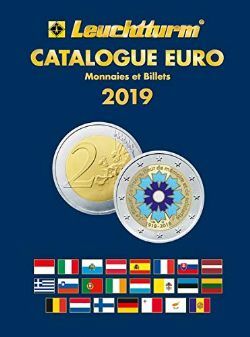 - Pricing for over 3,500 collector, gold, bullion and maple leaf coins including collector sets. - Pricing for 750 provincial coins and coin sets minted from 1823 to 1947. 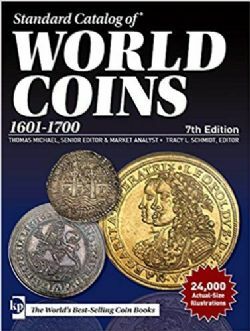 - Pricing for nearly 1,600 tokens issued from 1670 to 1893. - Pricing for high grade 1 cent to 1 dollar coins up to 2016, along with their eye appeal grade. 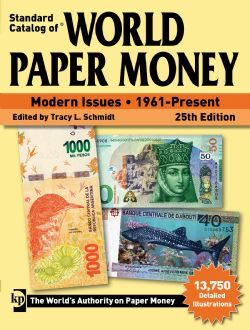 - Nearly 129,000 price points. 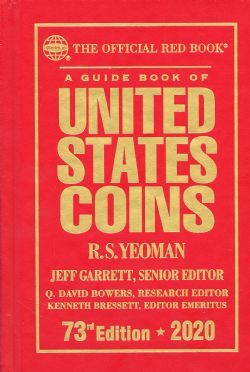 - A 33 page section called "Value comparison tables" designed to help collectors compare the value of coins based on three different metrics for coins minted from 1858 to 1952. - Basics on coin collecting and grading, along with obverse images for grading. 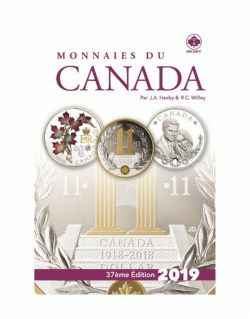 CANADIAN CURRENCY COLLECTION - PRICE GUIDE FOR CANADIAN COINS - PROFESSIONAL EDITION (9TH EDITION) is categorised COINS AND PAPER MONEY / 02- CATALOGS and sold by l'Imaginaire, a store and specialised website.